Whether it’s a relaxing warm bath, sitting with your feet up in a toasty living room or getting practical jobs done like drying your clothing or doing the washing up, your boiler is essential to a comfortable life. When the temperature drops the last thing you need is your boiler to go on the blink. Servicing your boiler is essential for a number of reasons. Prolong the Life of your Boiler. Any minor issues with your boiler can be identified and rectified before they develop into a major problem. 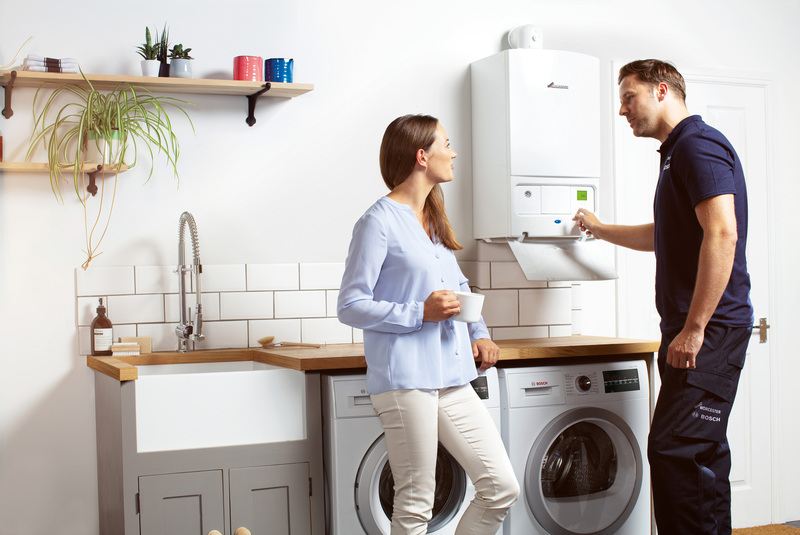 This not only avoids the inconvenience of unexpected breakdowns but also prolongs the life of your boiler – a much cheaper than replacing your boiler prematurely. Keeps your energy bill low. If your boiler isn’t working as it should then this can significantly affect your energy bills. Regularly servicing your boiler will ensure that it runs at maximum efficiency which will be much better for your pocket. A regular service can detect any Carbon Monoxide leaks. It’s vitally important that your service is undertaken by a Gas Safe Registered Engineer. At Darran Grant Heating & Plumbing all our Engineers are Corgi Gas Safe Registered. Contact us today to find out more about our Servicing.